I was young when I first became a mom. Twenty-three is still young in today's standards. But I am thankful that motherhood came early in my life. I wasn't prepared to be one, I guess, nothing really prepares anyone how to be a mom. Motherhood also didn’t come with any instruction manual such as those I read and follow to the book when an appliance or a DIY furniture is purchased. Once that cute tiny human being was out of my womb, I was changed. Everything changed. I became a mother. Motherhood is a lifelong role which is added to my other roles such as a daughter, a sister, an aunt, a colleague or as a friend. Fast forward to today, I am already a mom of three boys belonging to different stages. A teenager, a young child, and an incoming toddler. Having three children doesn’t make me an expert mom. I still find myself clueless on what to do hence I still do fail at some motherhood areas. I used to be pressured at what other moms would say, but not anymore. I compared myself with other moms too and oftentimes, I feel bad about myself. But, there’s no perfect mom, only real ones like you and me. Each of my children is unique which makes me learn so many things from them as they grow and transition from one childhood stage to another. All I can say is I love being a mom and all the lessons it taught me. Let me share some to you. 1. To love unconditionally. I never thought I could love another human being more than myself, three times over! My boys are all so rough and had made mistakes, but of course I still am in love with them like how I first saw them when they were born. No matter what happens, I will be there for them to love them with all my heart. I am sure most, if not all, mothers feel this way too. 2. To make family my first priority. Before becoming a mother, I admit to only thinking more about myself, what I need, want, and what would make me happy. When I became a mother, my needs and wants are set aside or are now second to my children, and my children’s happiness became my happiness. 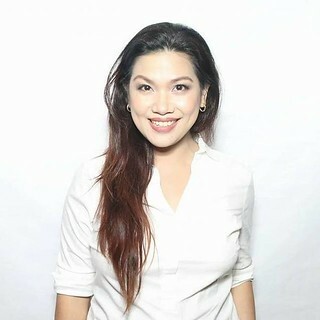 When I was working in a fast-paced environment as a marketing/campaigns specialist, the scenarios would be: travel vs. a highly-dependent mother or important meeting vs. sick child or work vs. family. It was a challenge at first because I believed I need to work harder to help provide for them and I need a good paying job for self-esteem. But I trusted GOD more and I’ve always prioritized my children over other things, which led me to resign from my 10-year corporate job. For them, all for them. 3. To be an intentional person. It’s easy to snap and lose temper over something that irritated me or when things don’t go my way or as expected. That was the old me. Old me, yes, we always have that old persona we compare our now selves especially when we know we’ve changed a lot right? So, since I became a mother, my words and actions are carefully thought of before executing them. They go through a process of thoughts – Will this be good for my child? Will this teach him good things? Will this hurt him? Will this please God? Everything is now more intentionally said and done to ensure that I, together with my husband, bring them up well. 4. To be more prayerful. We are not in control of everything. I’ve learned to accept that since I accepted Jesus in my heart. I also know that nothing happens by accident. Our sovereign God has planned everything in our timelines so we may use all events to glorify Him. Those minor or major accidents, the past holdup incident my teenager had, the successes and failures in school, and every difference in my children’s personalities which sometimes triggers me to lose patience (we all have these moments). So for everything else that we cannot control, I pray for. God loves all mothers. We are given our children to be our main ministry so we could serve Him by loving our children. He wants us to talk to Him to seek guidance and protection for our family especially our children. Being a mother taught me the power of prayers. It’s applicable to our husbands too, naku, that would be another long post. 5. 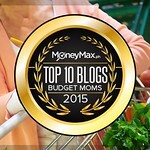 To manage budget, save, and invest. I used to have a regular job. Having your own money makes you feel independent and financially capable. Due to my past childhood experiences, I grew up to be an impulsive shopper who found joy in acquiring things. That old me talaga no? 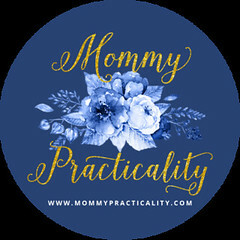 But since I became a mother, I thought carefully of every spending not to the point of being too stingy nor extreme frugal, but more of practicality. 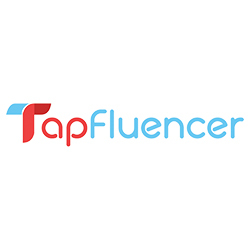 I guess, hence my blog’s name/branding. So I learned to manage my spending more, became more conscious on saving some for the rainy days, and lastly to learn how to grow my extra money through pre-needs, investments and protection such as VULs, and mutual funds, and memorial plans. 6. To be selective in everything they use. I used to not care much about content there are in the products I use for myself. As long as I see celebrities use them, my old impulsive buyer self would purchase and use them, only to find out it’s not compatible to my skin. Since I became a mother, I am more selective to what I use on my children. 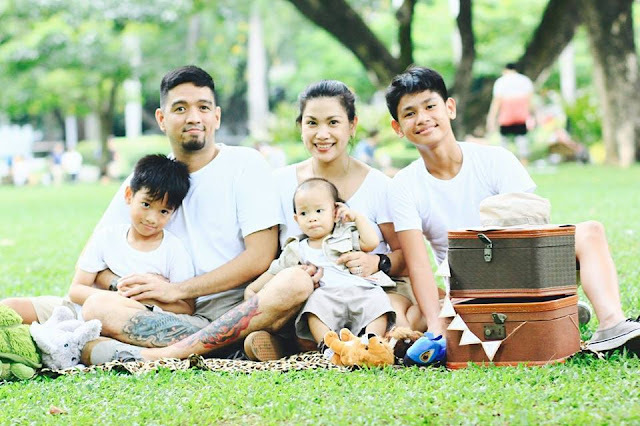 From their diapers, to baby gears, to feeding bottles, and especially their bathing/hygiene products. I currently use Baby Dove range for my little one. YES! Baby Dove is already in the Philippines! 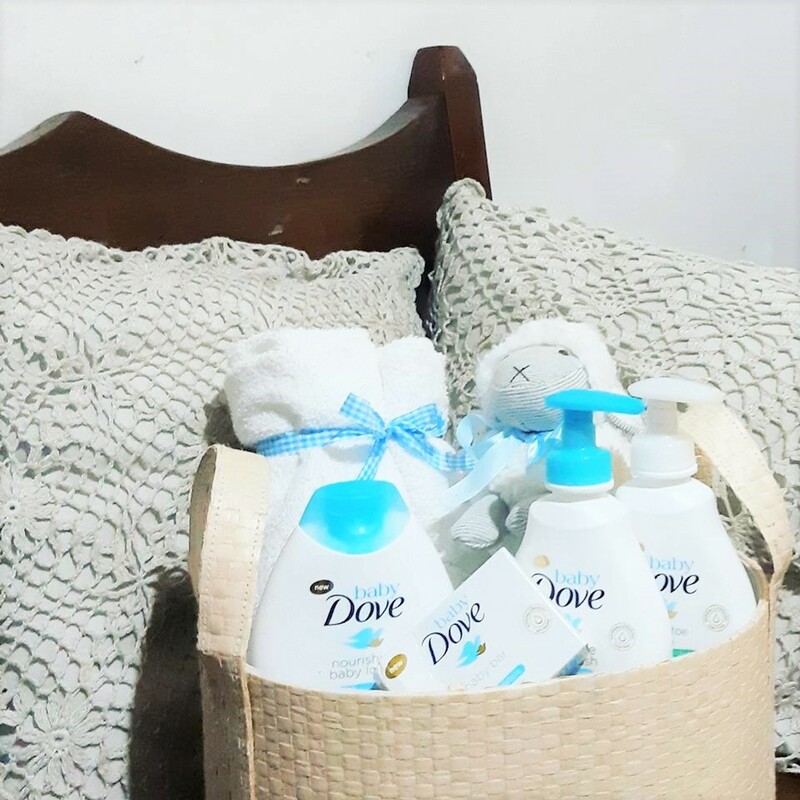 I used to buy Baby Dove products from PX stores or imported sections of the supermarket. Now, it’s available almost everywhere. These are the line of products we use: Baby Dove Rich Moisture Hair to Toe Baby Wash, Baby Dove Rich Moisture Baby Bar. Baby Dove Rich Moisture Nourishing Baby Lotion, Baby Dove Rich Moisture Shampoo, and Baby Dove Rich Moisture Baby Care Wipes. I’ve tried other products in the market which are gentle, safe, hypo-allergenic, and pediatrician/dermatologist-tested and approved, but not all met what we are looking for. Product safety is Baby Dove's top priority and I love that about it becuase it's by Unilever. Same as other personal care products of Unilever which are used by millions around the world Baby Dove is made with high standard ingredients, kaya kampante ako as a mom that Baby Dove is not only safe for my baby's use but also for our environment. As a practical and selective mother, I like Baby Dove products because during bath time, my baby isn’t deprived of experiencing bubbles. Some of the products I tried, wala nang bubbles, for me where’s the fun in that? Iba pa rin ang bubble bath especially now that he’s almost two and is like a sponge absorbing new learnings through experiences. A small amount of Baby Dove Hair-to-Toe Baby Wash is enough to cover baby’s full bath, so tipid siya. It lathers easily, cleans well, and rinses quickly. The Baby Dove Rich Moisture Baby Bar smells good and leaves baby’s soft and moisturized. Baby Dove Rich Moisture Shampoo is tear-free, so even if the suds stay on his hair longer, I am not worried. Our experience with Baby Dove after bath naman is as pleasant. Baby Dove Rich Moisture Shampoo keeps my baby’s hair softer than other baby products we use and it smells good longer. The Hair-to-Toe Baby Wash and Baby Bar leaves my baby’s skin soft and smooth. Nakakagigil! 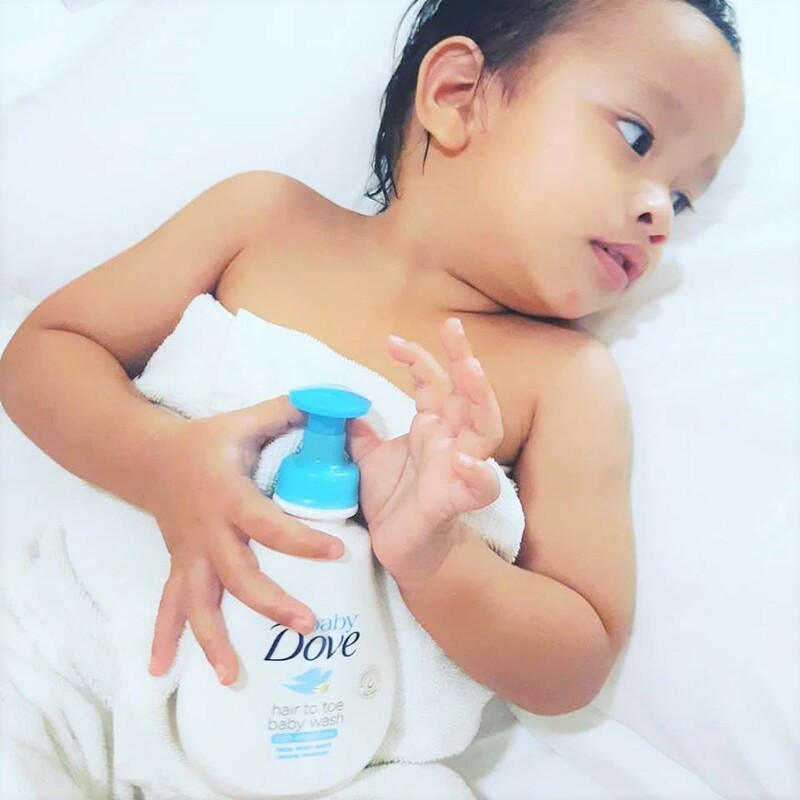 I rarely use the Baby Dove Rich Moisture after bath, because his skin is already soft, so I use it at bed time for baby massage. When we change diapers or clean up soiled hands and feet, we use the Baby Dove Rich Moisture Baby Care Wipes. His bums are not only clean but instantly moisturized so less chances for irritation and rashes. 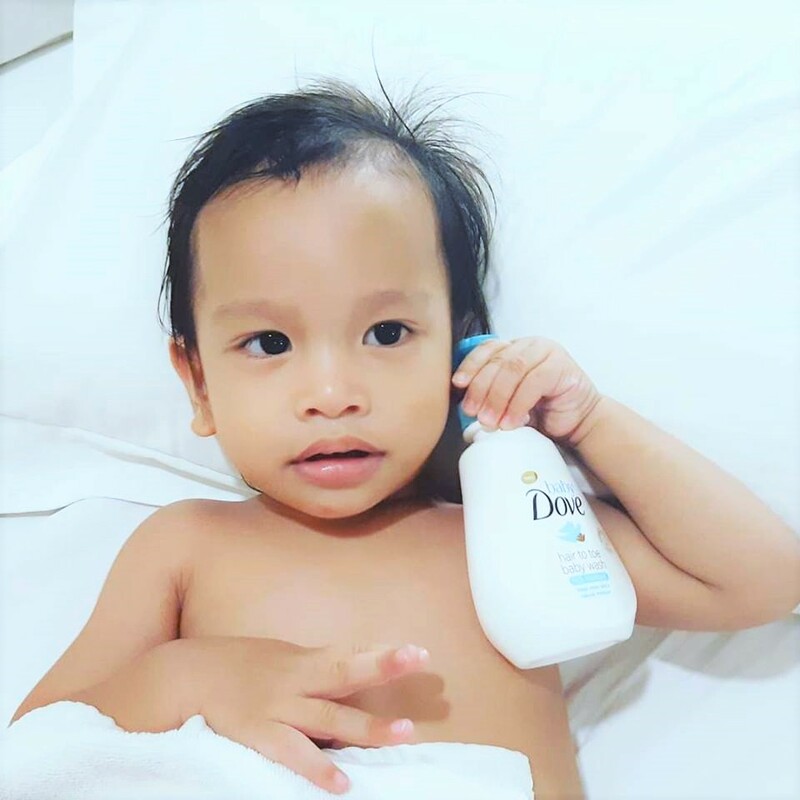 Best of all, ang pinakanagustuhan ko in all of the Baby Dove products – all are suitable for newborns! We all know how sensitive newborns’ skin are right? So meaning if Baby Dove is okay for newborn use, the ingredients are gentle and safe. To know more about Baby Dove and where to purchase, visit HERE TODAY!